Realtime blood glucose information will allow Livongo's platform to deliver more insights, coaching to people with diabetes. Correction: A previous version of this article failed to specify that the deal concerns Freestyle Libre Pro, rather than the consumer version, Freestyle Libre. Livongo Health, the digital chronic disease management company founded by former Allscripts CEO Glen Tullman, announced today that it will be the first United States enterprise diabetes management company to bring Abbott’s Freestyle Libre Pro continuous glucose monitoring patch to its customers. This marks the first time Livongo has incorporated a CGM of any kind, as opposed to fingerprick glucometers. 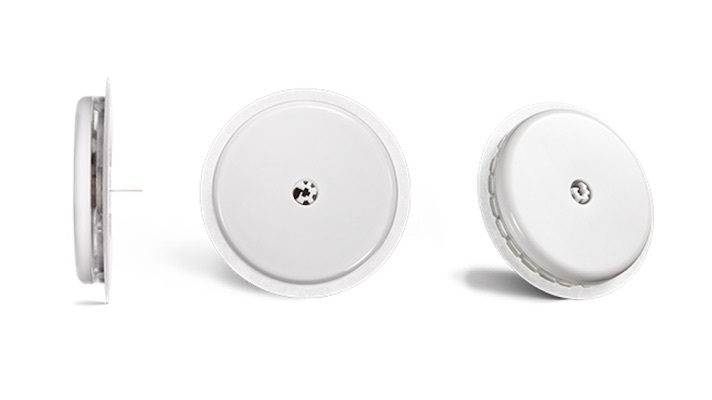 Abbott's Freestyle Libre fully disposable system, which was cleared by the FDA two years ago, consists of a tiny insertable sensor and a patch about the size of a quarter worn on the arm for up to 14 days. The patch records glucose data every 15 minutes. In the consumer version of the product, using a special reader, the wearer can scan the patch with NFC technology, checking their glucose painlessly as often as they want. For the pro version, users will have to visit their doctor to get scanned. In addition to the current reading, a scan gives eight hours of historical data and trend information. Livongo offers a convenience and technology play for diabetes management, allowing users to avoid the hassle of ordering and paying for test strips, to keep all of their blood sugar tracking data in one place, and to get realtime insights and suggestions based on that data. For instance, Tullman said, Livongo might tell someone with slightly elevated blood sugar to drink three glasses of water and walk around the office for 10 minutes, which could lead to an immediate improvement. Livongo announced the news today at TechCrunch Disrupt. The company plans to announce additional news around its hypertension product at the Health 2.0 Annual Fall Conference in two weeks.